We made it back from Austin! 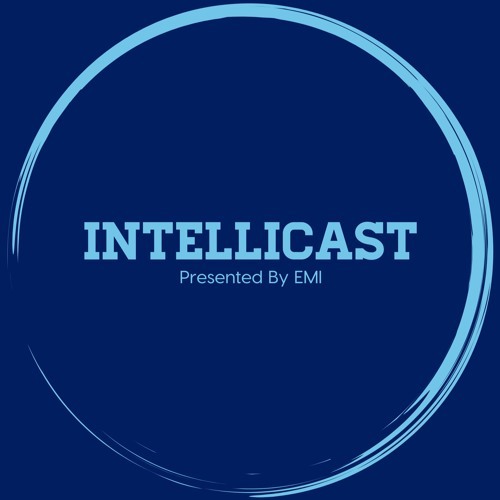 In this week’s episode of Intellicast, Adam Jolley and Brian Lamar provide a recap of everything that happened last week in Austin, TX at SampleCon 2018. Join them as they discuss: •	Biggest challenges facing the sample industry •	City of Austin talk •	Favorite parts of the conference •	Overview of Adam’s SampleCon presentation •	A research rant from Adam •	Mount Rushmore of love songs (just in time for Valentine’s Day) •	And much more!